Soapy Bubbles Beauty : An amazing mascara for under 5 euro! How have I not done a review on this mascara yet? If you're a gal on a budget much like myself, you'll love this. 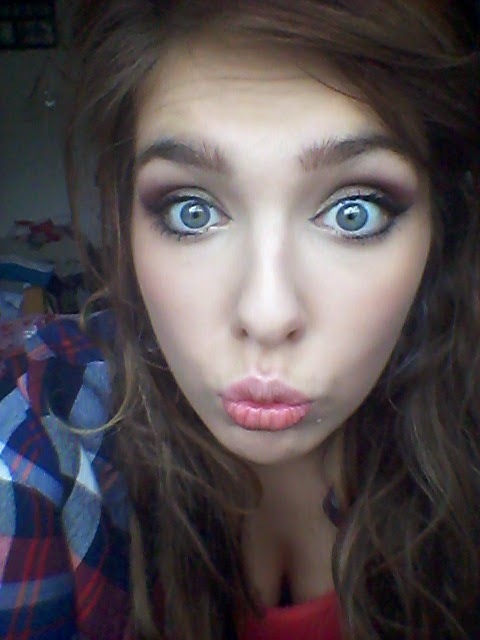 I'm kinda strange when it comes to mascaras; I always prefer them after I've used them a couple of times. I picked up this mascara randomly and after the first use I was like "Meh, it's mascara." Now that I've been using it every day I love the way it looks! If you're not a fan of the slightly clumpy look I'd stay away, but big clumpy lashes to me are the shiznet, so I love this. It gives crazy volume, length, and it's as black as the ace of spades. The packaging is so pretty and pink with super cool writing too! Ich bin very impressed. 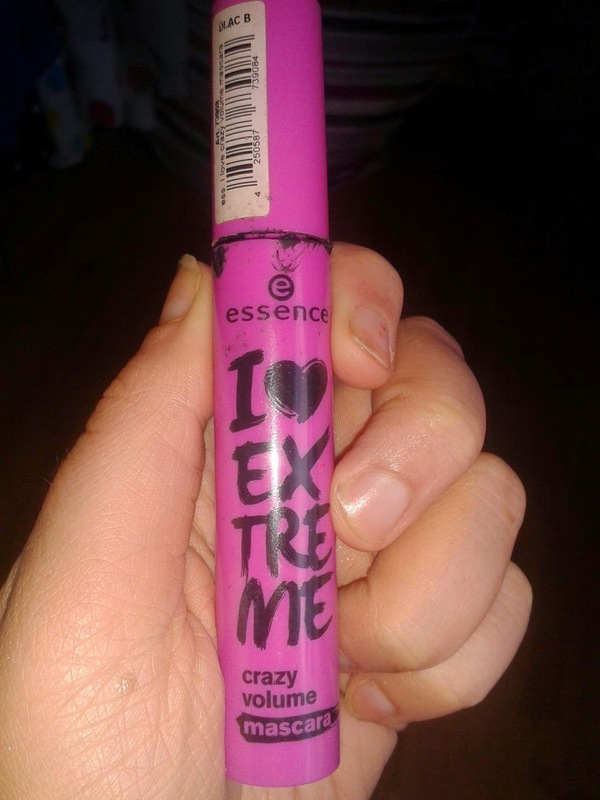 You can find the Essence I Love Extreme mascara in most pharmacies for under 5 squid. Let me know what you think!